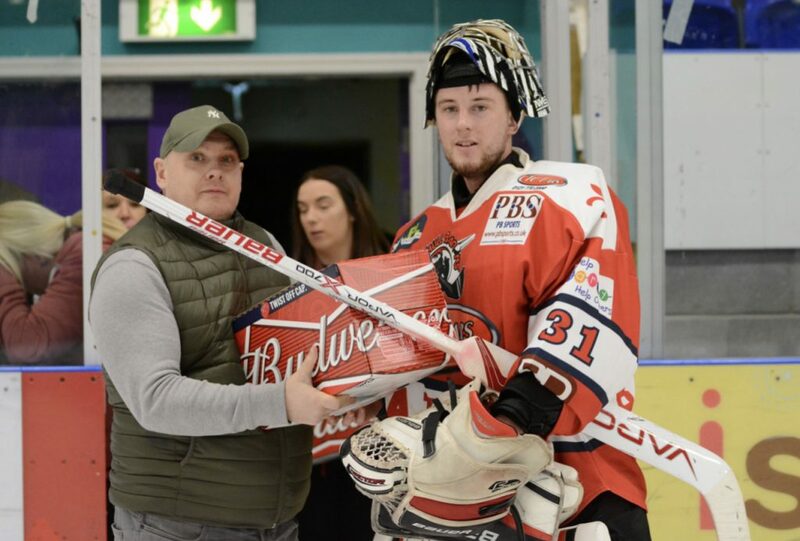 Despite the Barons missing a number of key players including top scorer Luke Brittle and captain Josh Bruce it would be Solihull who would be the first onto the scoresheet after Adam Brittle put the puck into the net after just two minutes. The two sides traded shots before the Sting’s Brady Doxey got the equaliser after seven minutes with team-mate Stanislav Lascek finding a way past Sam Hewitt for the go-ahead goal a quarter hour in. 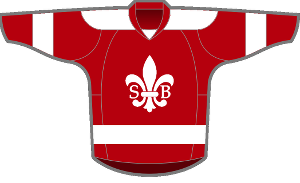 By the period end things were back level once more as Filip Supa gave the Barons their second. 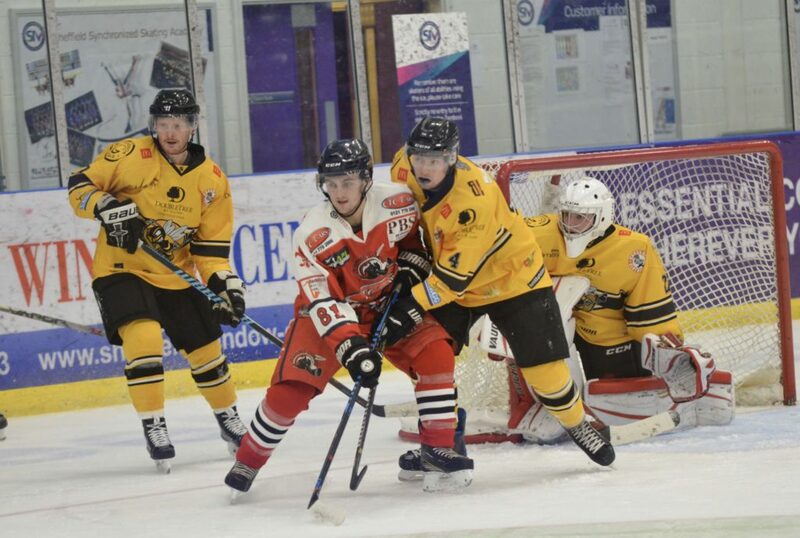 A brace of Jonas Fredrikson powerplay goals for Sutton would prove to be the only scoring in the middle period giving the home side a nice little cushion and the Barons a job to do ahead of the final twenty minutes. 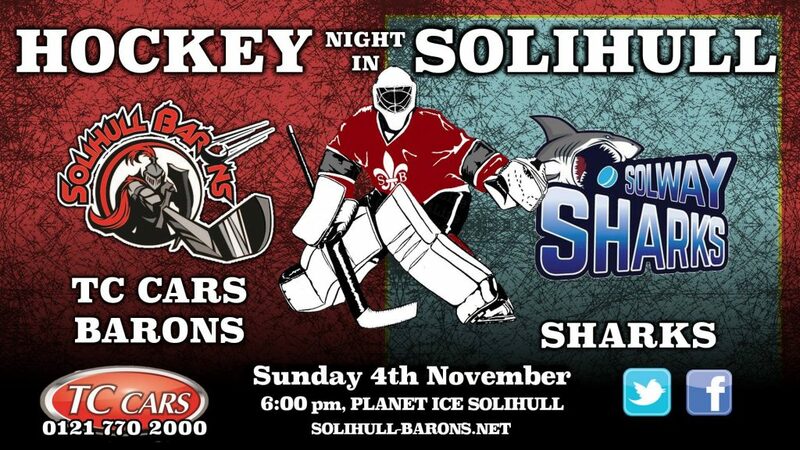 Despite the short bench limiting Solihull to only two and a bit lines the Barons kept to their task. 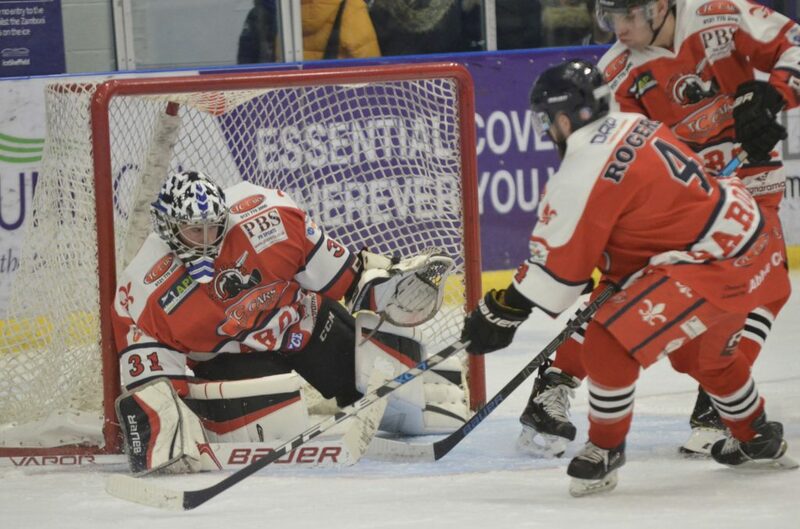 Adam Brittle got his second on a powerplay early in the final period to pull Solihull within a goal of the Sting before Lascek restored Sutton’s two goal cushion. 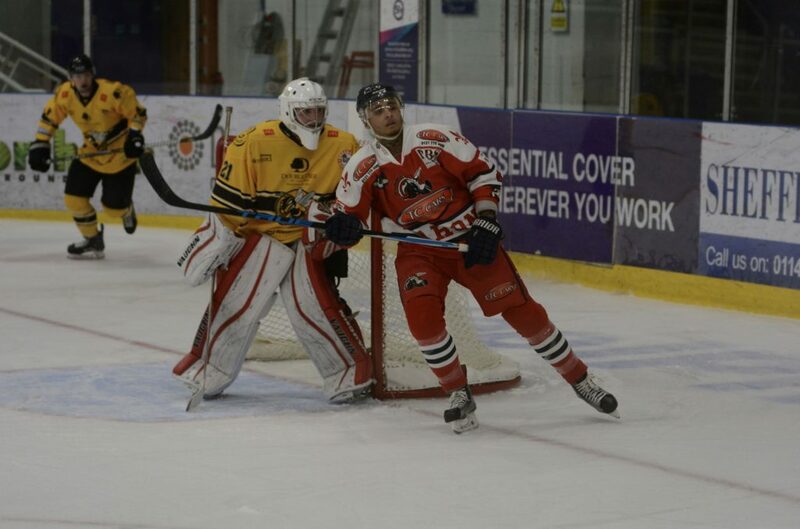 A pair of goals from Barons Captain for the weekend, Marcus Maynard would tie things up sending the game into overtime. With the Barons now assured of at least one point it would fall to Adam Brittle with the only shot of overtime to get the winner and the extra point for the Barons.